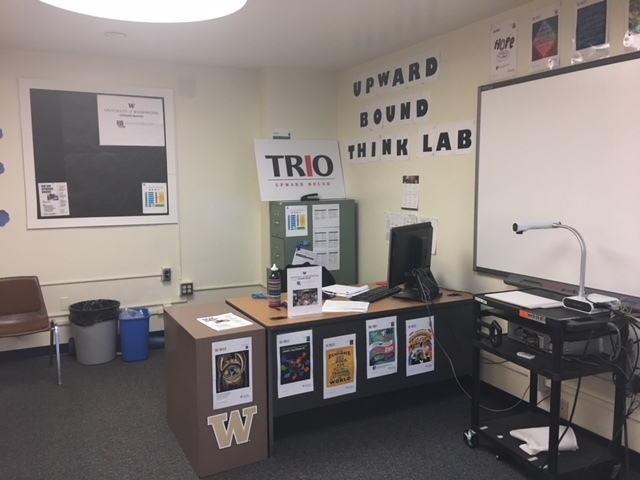 Upward Bound (UB) is a federally-funded program that assists students in their pursuit of a high school diploma and prepares them to enter and complete a post-secondary education program. Housed in the Office of Minority Affairs & Diversity, UW’s program is one of over 826 Upward Bound programs in the United States. 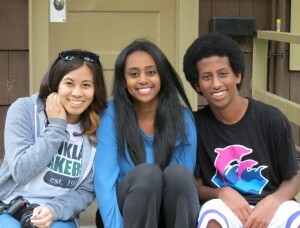 UW Upward Bound serves qualified students at Seattle’s Franklin, Chief Sealth International and Cleveland High Schools; and students from Kent-Meridian High School who are from economically disadvantaged backgrounds and/or will be the first in their family to complete a four-year college degree. Upward Bound is a year-round program structured in two components. Support provided during the academic year includes tutoring, advising, writing instruction, SAT and ACT test preparation and career exploration opportunities. 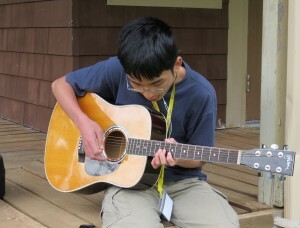 Upward Bound is a year-round program structured in two components. Support provided during the academic year includes the opportunity to earn elective credit in the Upward Bound College Preparation Course, one-on-one mentoring, homework support, career exploration and field trips; and college advising, financial aid application assistance, and scholarship application help. 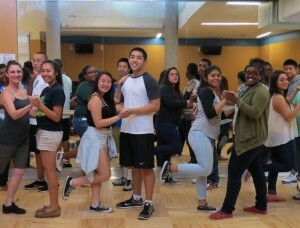 Each summer, Upward Bound students spend six weeks on the UW campus to experience the academic and social atmosphere of a major university. Students receive instruction in UW classrooms and enroll in language arts, math, foreign language, science and elective classes. Interested in joining Upward Bound?